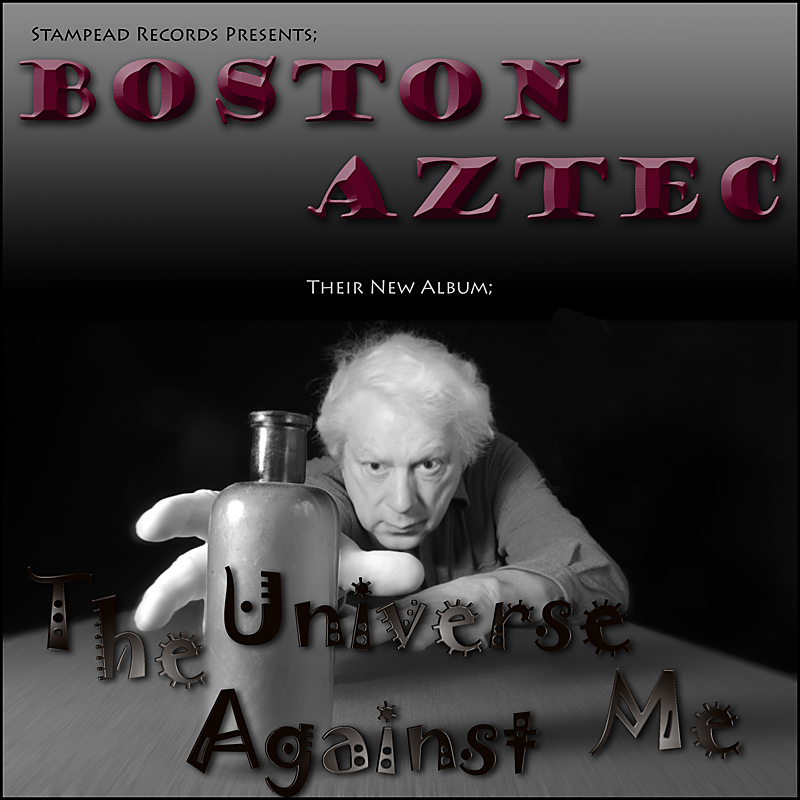 Dennis Hoyne | all galleries >> Galleries >> Album Covers > "Boston Aztec"
This one is my favorite...just brilliant! Superb Dennis...this could be Einstein reaching for the bottle. Great concept and I really like the type treatment. terrific image with the album title! A really professional looking cover, wonderful! Strong b/w background. Great image and letter combination. Great choice of randoms, wonderful design - the fonts and image are great together. Superb entry, Denis. Brilliant! The fonts are fabulous. Excellent execution! I love the 3d effect. Full of fantasy - well done! Wonderful cover! Great shot and very creative!